It has been a while since writing to you from my heart,what I am thinking and feeling. 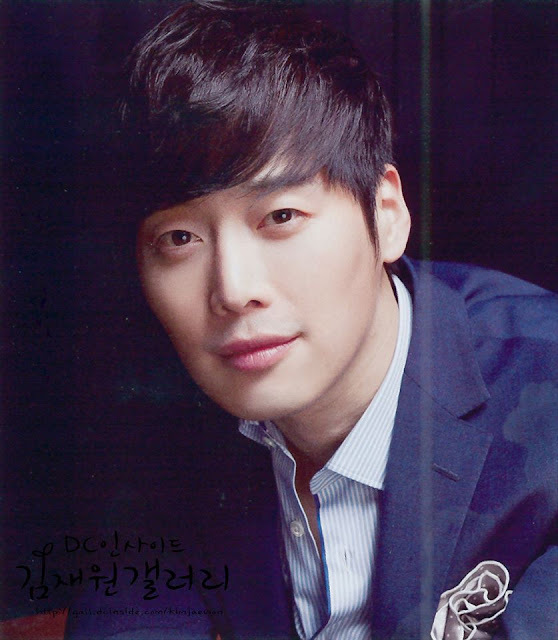 Wanting for me to become one of the leading actors,who continuously receive love from everyone,I am sorry for not being able to write to you more often, or to meet you through great dramas more often. I am writing to you today about two very important events in my life since we entered 2013.I wanted to share with you happy and exciting news about Junealong with something more personal! As you may all have heard, I am very excited and thrilledto be able to meet you all again through my next drama "Scandal". Yumi Bae, the writer of the drama 'Romance' that changed my life 11 years ago, and I will be working together once again to bring to you 'Scandal".I also have been feeling as though I have returned to that time,spending each and every day full of joy! Not only this, the director Jin Man Kim shows all of ushis skills in great picture making,reflecting the utmost professionalism to creating the best characters and plot.He has been making the set a great place to be! I am eager to see what the future awaitsas I work with the best actors and actresses! I hope that this drama will be able to a small gift to youas an apology for not always being able to show you the best results in all of my works. 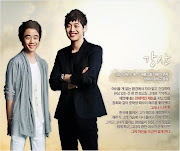 In addition to this news, I wanted to share with you thatI will become a prosperous actor! Many of you have been curious as to my personal life.Especially my love life. I have been answering your many questionswith answers that does not truly answer anything. Even though I can imagine your shocked faces,I wanted to be the first to share with you some news! First let me tell you I am sorry you are finding out in such a hurry.This coming 6/28/2013, Friday,I will be holding my wedding with my life's friend and partner. It is scheduled to be held at Raum.The time is not officially set yet but it seems it will be in the evening. It has occurred to me that maybe it is a little too soon,isn't it happening to quickly? However, please understand that I,thinking of my future career life,my family and safe haven, were the most important factors in my decision.Also, I wanted to start a new chapter of my life with the happiness and blessings from you. I apologize that I have brought you such news right before the start of my new drama, and I will work hard to bring you happiness in all that I do as a great actor! If you show me your blessing in my new start,it will be the best gift that I cannot change with anything else. 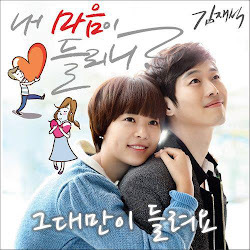 Marriage is done by the common person Jae Won,while acting is done by the actor Jae Won.Please continue to look out for me! 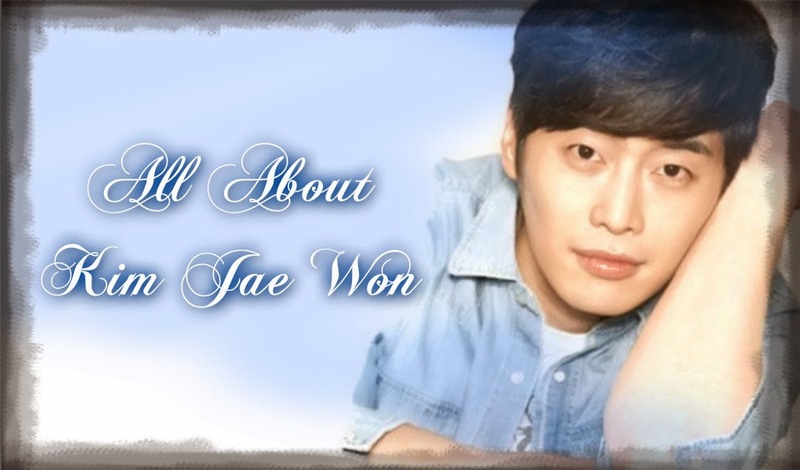 Do you have jae won kim official website or account? 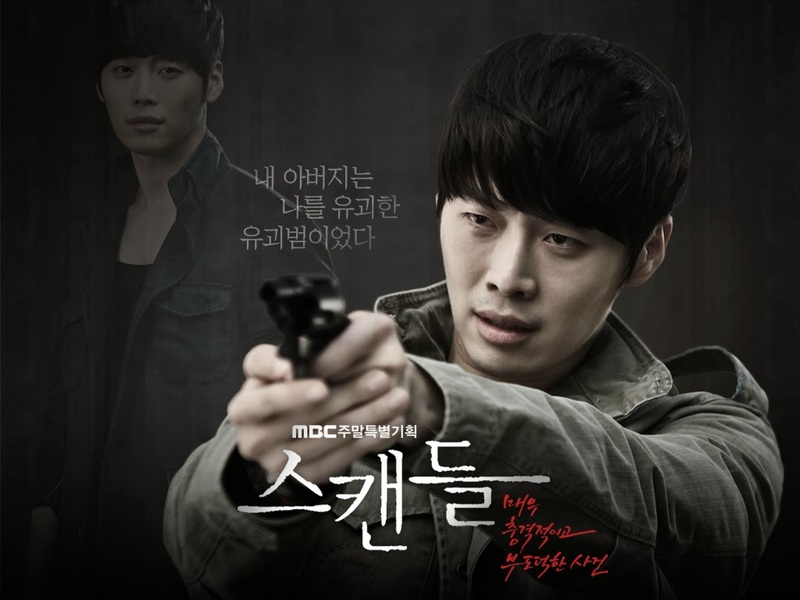 [News] Kim Jae-won's first shooting of "Scandal"